On November 25th, according to foreign media reports, a person familiar with the matter said that Nissan Motor plans to nominate a new chairman within a month or two specifically before the next board meeting around December 20. 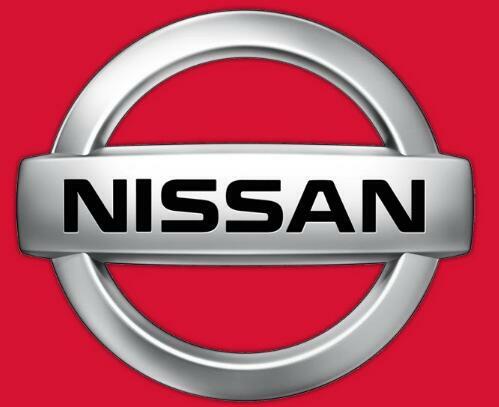 The nomination will be completed by Nissan’s newly established advisory committee. The committee includes three independent directors of the company. The source said that the new chairman will “at least” to Nissan’s next general meeting of shareholders, the company has not yet decided whether to hold a special shareholders meeting. The next regular shareholder meeting is expected to be held in June 2019. Nissan Motors held a board meeting at its headquarters in Yokohama City on Thursday, passing a resolution to dismiss the chairman of Carlos Ghosn, who was arrested for financial irregularities. Nissan Motor said earlier this week that internal investigations found that Ghosn had public funds for private use, as well as misconduct such as underreporting personal income over the years. The company initiated the survey based on the report. Nissan Motor CEO Nishikawa Hiroto believes that Ghosn has concentrated too much power on his hands. Nishikawa said that he could not specify the private use of public funds, but the misconduct in this regard was very serious and has been going on for many years. Nishikawa has long served as a deputy to Ghosn and replaced Ghosn as CEO of Nissan last year. Nearly 20 years ago, Ghosn was commissioned to create a deep industrial partnership between Renault and Nissan, Japan when Nissan was in financial trouble. He later pulled Mitsubishi, also from Japan into the league, combining three relatively small carmakers into one auto giant, which is now second only to Volkswagen.